Elsenham Gala Day is one of the highlights of the bowling year. 14 mixed teams of two ladies and two gents from all over the Herts & Essex area meet to enjoy a great days bowling and succulent meals. A two course dinner and buffet tea are all included in the price of the day. If anyone goes hungry, it's their own fault. 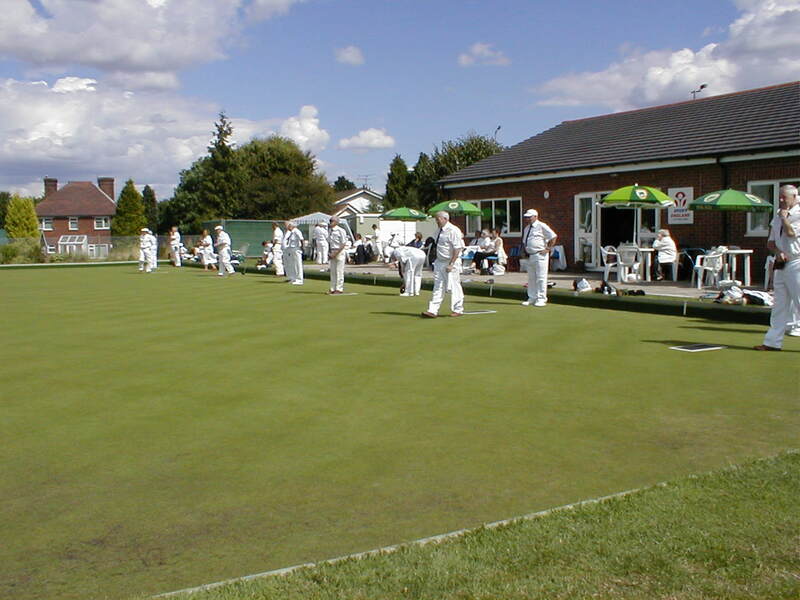 Elsenham Bowls Club has a reputation for supplying the finest meals in Essex. The gala format consists of 4 rounds of 8 ends. At the end of this phase the top 4 teams play each other in the semi-final. The two winners of the semi-final play each other in the final.